So far this century, real revenue at big U.S.-listed companies is up only about half as much as domestic GDP. Last week’s Kraft Heinz writedown suggests that both bosses and shareholders often harbour unrealistic hopes of doing better. Lower expectations would help everyone. 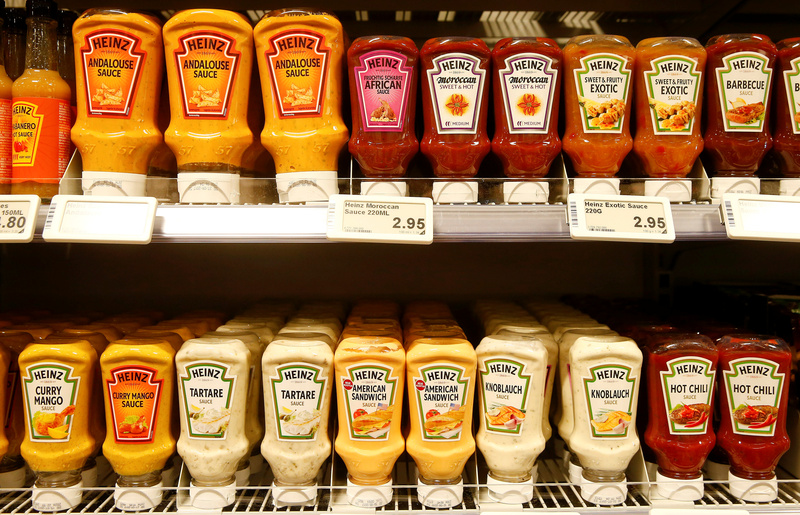 Various Heinz sauces of U.S. food company Kraft Heinz are offered at a supermarket of Swiss retail group Coop in Zumikon, Switzerland December 13, 2016.